These are the things that I think are great. 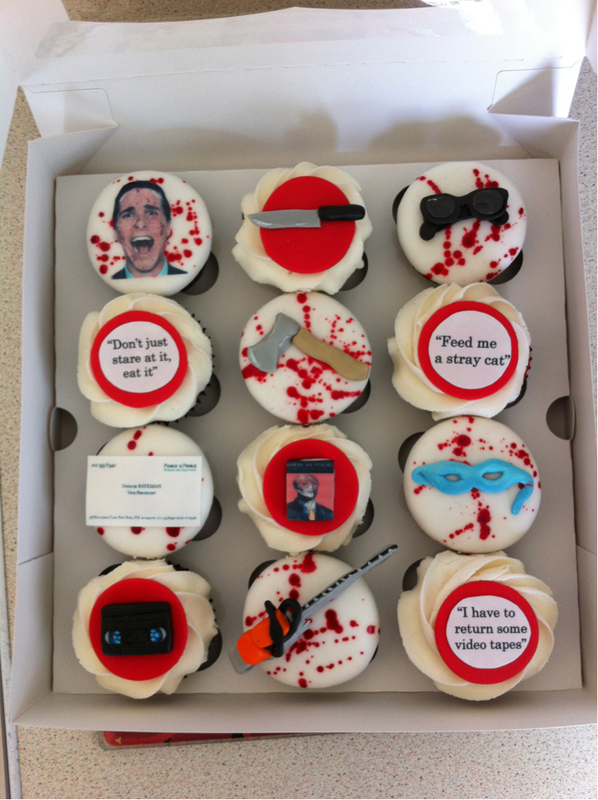 Jade Thompson had these made for her boyfriend & now I kind of wish I was her boyfriend. Everything about these is wonderful. The business card (is that pale nimbus white? ), the videotape, the book, the weapons & HOLY BATEMAN, the "Don't just stare at it, eat it" quote. Perfection. Those are very fine cupcakes you're not eating. 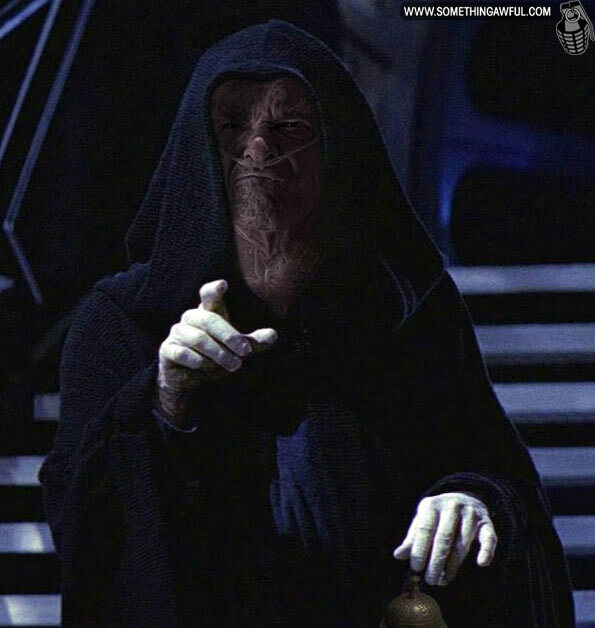 I love Breaking Bad, & I love Star Wars. Over at Something Awful, they host a Photoshop Phriday, where their users take on a particular theme. 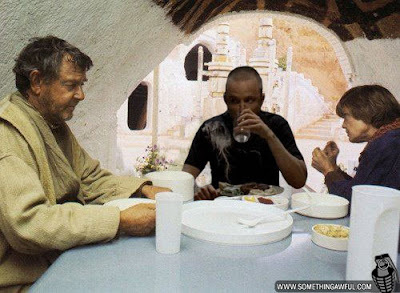 This week it was Breaking Bad meets Star Wars, & some of these are genius. You can view the whole gallery of images here, but beware of Breaking Bad spoilers! Think Twilight is bloody awful, but can't get away from it? A bad lip reading of Twilight makes it much more palatable. Such a vast improvement on the dialogue - how dare she eat his cake! Hilarious. Toys "R" Us stores now have based-on-an-app sections, featuring toys from Angry Birds, Fruit Ninja, Annoying Orange, & Where's My Water. But where are the beloved zombies & plant warriors from the always fun Plants Vs Zombies? 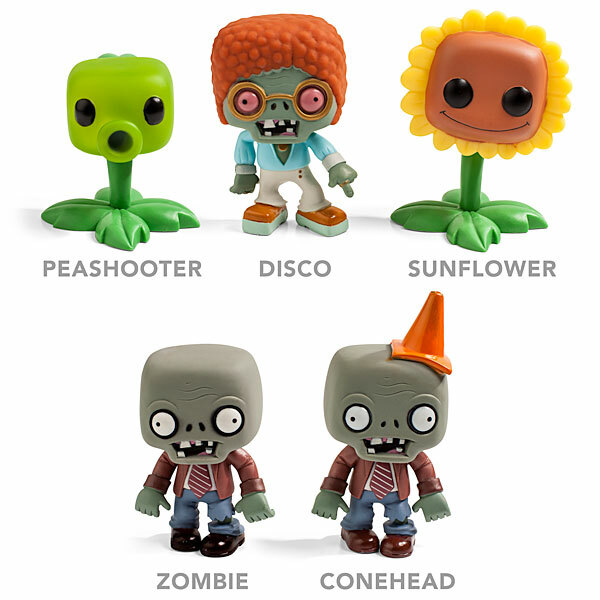 Popcap has finally created a line of toys & they. are. adorable. Available for pre-order now, along with Sunflower, Squash & Jalapeno here. Way to ignore my brain & head straight for my heart, Disco Zombie! I want all of them. 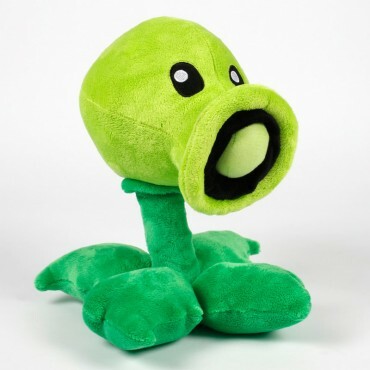 They will go lovely with my "Plants vs Zombies"-themed kitchen, don't you think? This is an app you need to have. Face Juggler immediately identifies & swaps the faces in a picture, with amusing results. The free version lets you swap 2 faces, & the $1.99 version will let you swap up to 10 faces in 1 photo. It is entertaining.